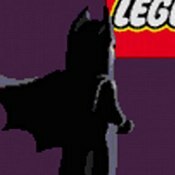 Description: The Bootleg genesis version of Lego Batman. Pretty cool 2D adventure version! Go through many levels and stop thugs!